STONECROFT was established in 1982. 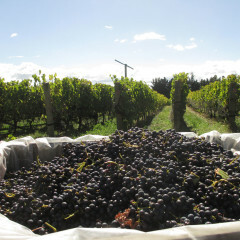 It has the oldest winery in the GIMBLETT GRAVELS WINE GROWING DISTRICT and the oldest Syrah vines in New Zealand. 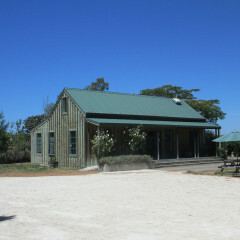 Stonecroft is well known for its Syrah, Chardonnay and Gewurztraminer wines. It is a tiny winery, making around 2000 cases of wine per annum. Traditional methods are used and the wines are even labelled by hand and bottled on site. Organic practices were introduced to the property in 2010 with the intention of gaining organic certification. 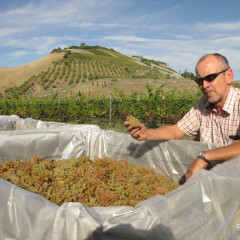 The winery is owned by Dermot McCollum and Andria Monin. The couple purchased Stonecroft in 2010. They live on one of Stonecroft’s three vineyards with their two children, Emer and Oscar, and Jasper the cat.